On offer is a set of shell bearings bought for the rebuild of the 2.0e version of the cam in head engine used in the Opel Manta GT/e, as luck would have it, they weren't needed. 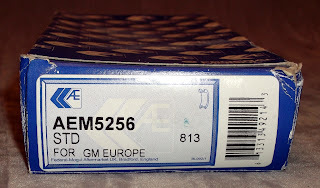 Made by Federal-Mogul under the AE brand of aftermarket engine parts, they are marked up as follows "S 2096.SA STD T78 KA" and the blister pack insert contains 8 shell half bearings. Sensibly priced at £20 plus delivery. 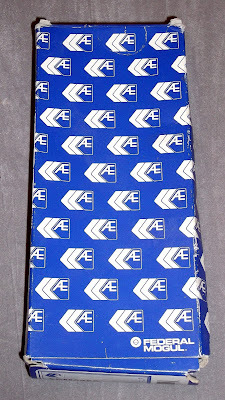 The AE brand was established in 1968. Since its inception more than 35 years ago, AE has developed the widest range of engine components available from any single source. 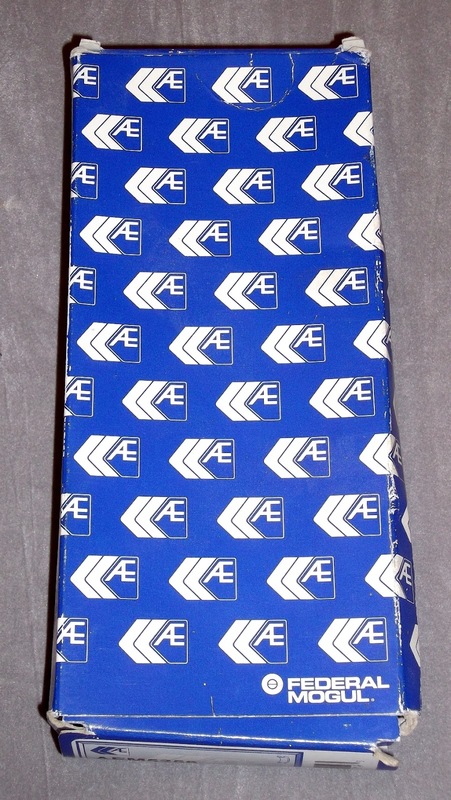 AE provides absolute excellence in advanced engine components, which meet and often exceed the exacting high standards set by vehicle and engine manufacturers. 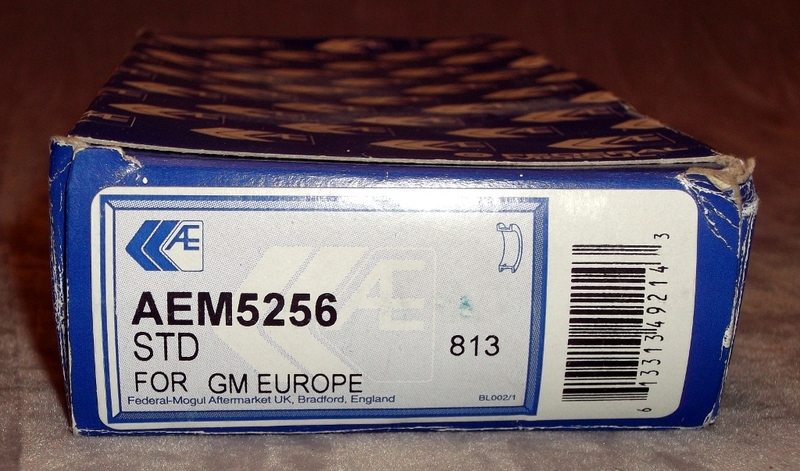 AE is recognized throughout the world as a leading brand of quality engine replacement parts. 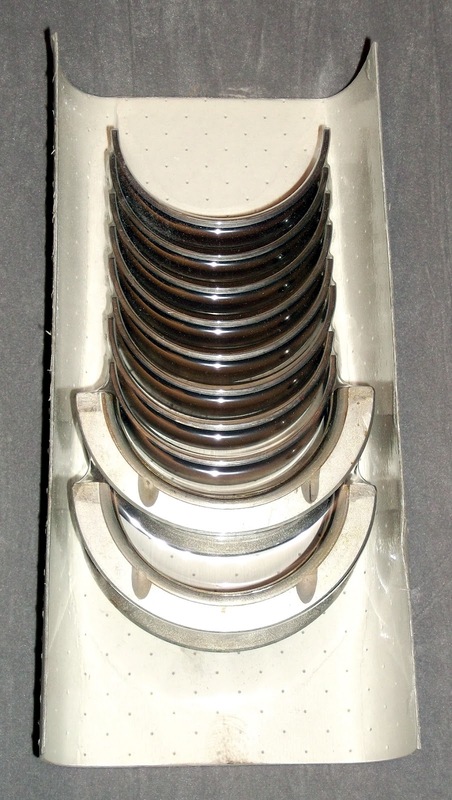 The AE Engine Solution product line includes pistons, piston rings, bearings, valves, camtrain and ancillary products, and belts and timing kits. Our aftermarket customers benefit from our proven expertise in engineering and manufacturing original equipment (OE) components and sub-systems for the world’s major automotive manufacturers. We’re a global producer of engine and sealing products, so we understand the importance of OE fit and form replacement parts. We know our parts adhere to the industry’s toughest standards — and to yours.